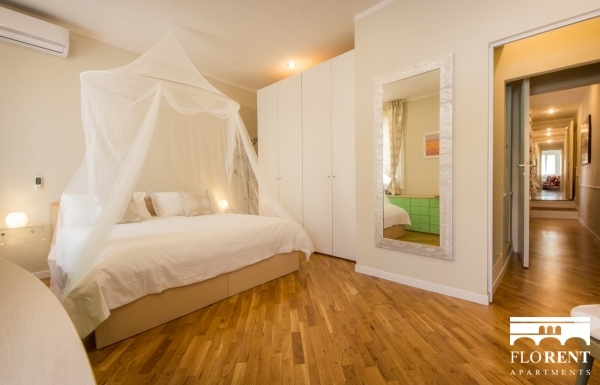 This beautiful apartment is completely renewed, and has 2 bedrooms with king size double bed and a single room with a single sofa bed. 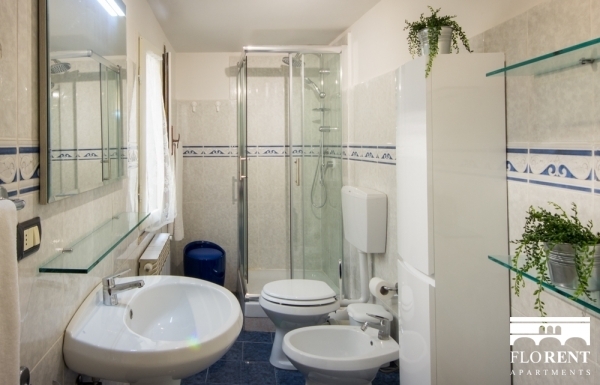 It has a fully equipped kitchen a strong Wi-fi connection and 2 bathrooms with 2 showers. 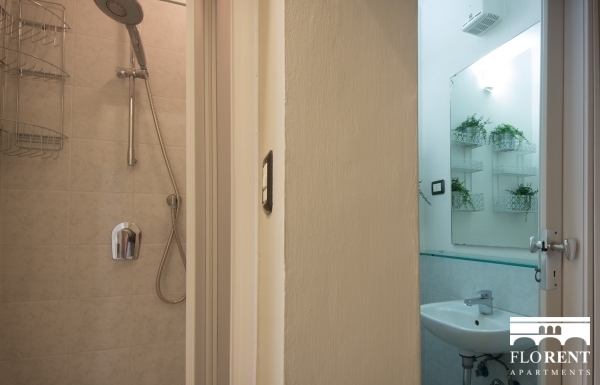 The apartment is on the second floor without elevator. 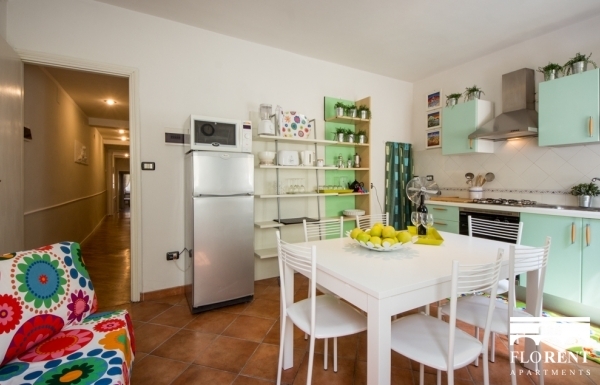 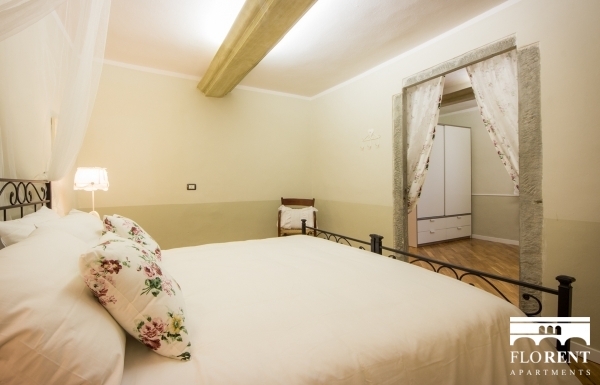 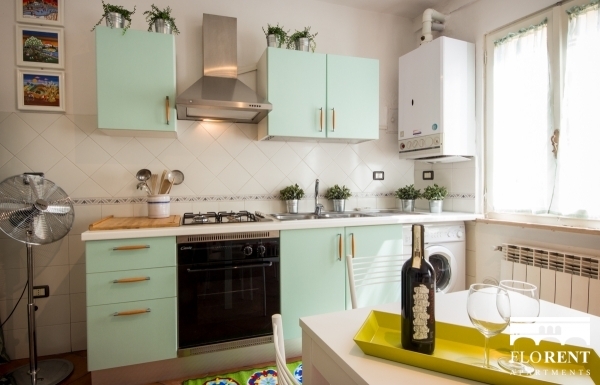 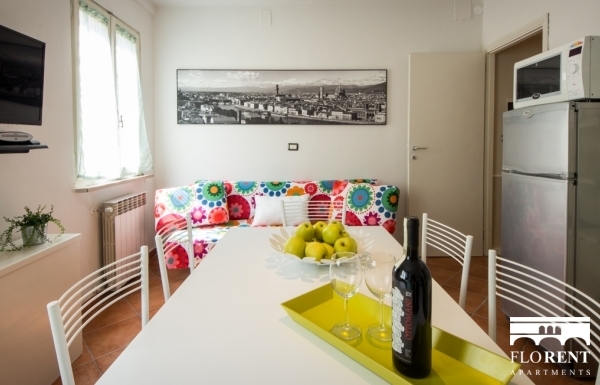 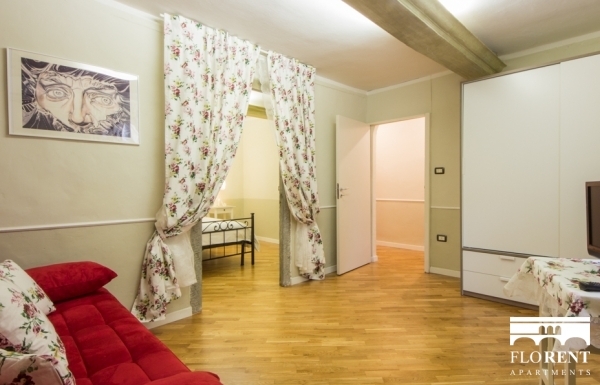 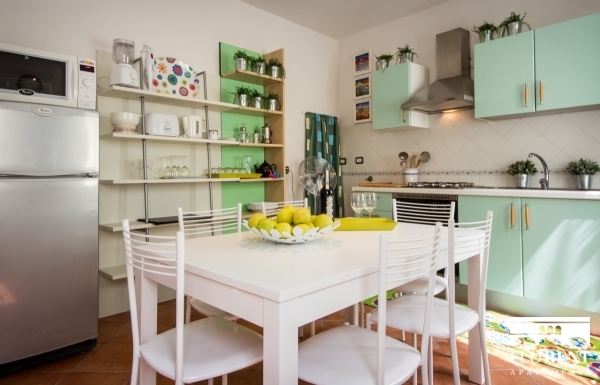 This apartment is justa 5 minutes walk from the main train station and few steps from Santa Maria Novella square. 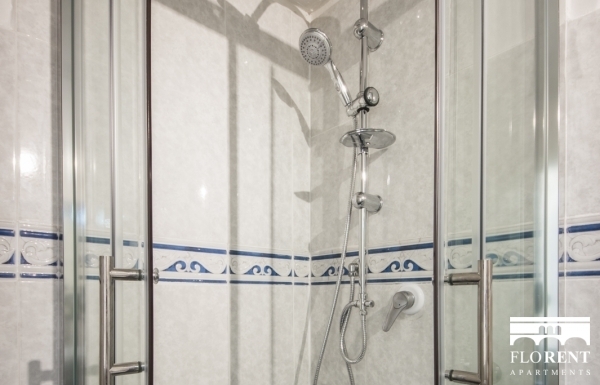 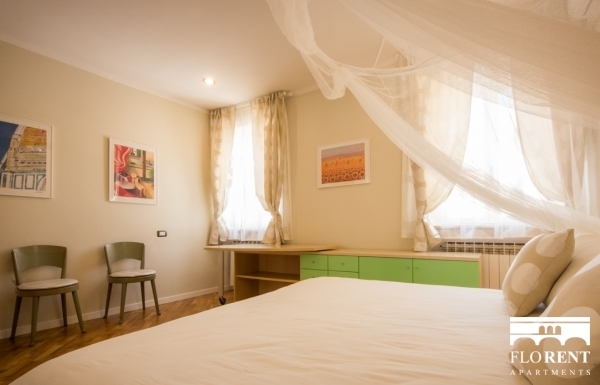 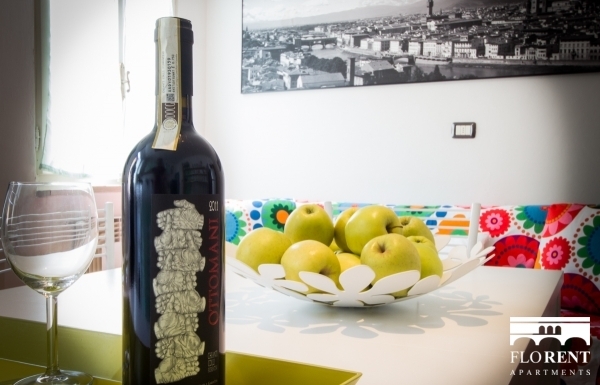 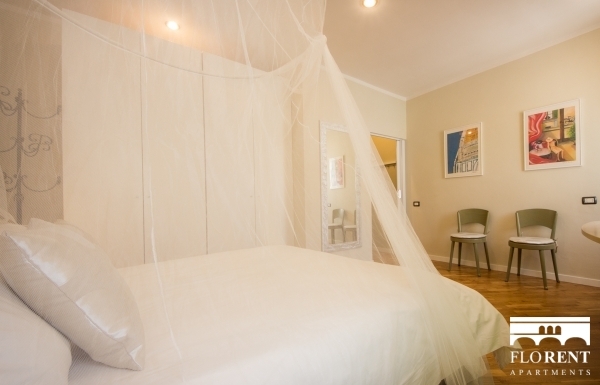 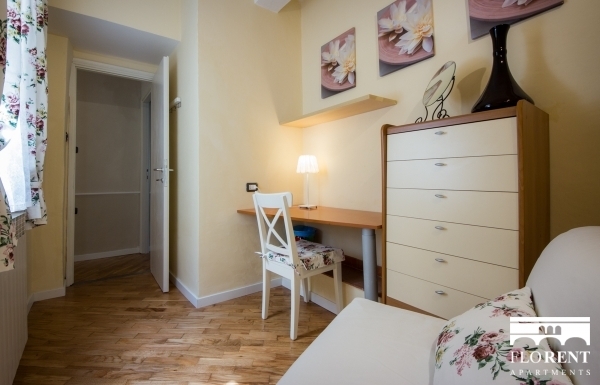 From the apartment you can reach the Duomo and all the touristic attractions in a maximum of 10-15 minutes walking.